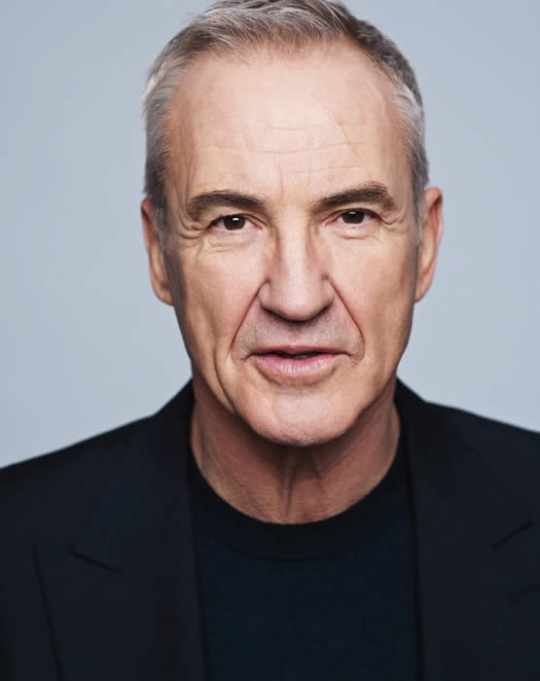 September 13, 2018 – Larry Lamb (EastEnders, Gavin & Stacey, New Tricks) is set to take center stage in Pitching In, a new family drama for BBC One Wales and BBC One Daytime. Made by the highly acclaimed LA Productions (Broken, Moving On), Pitching In is set around a caravan park on the north Wales coast. It tells the story of three generations of the same family, all struggling to make the best of a very unusual – and sometimes very difficult – situation. It will also feature an all-star cast including Golden Globe award-winner Hayley Mills (The Parent Trap, Pollyanna, Wild at Heart), Caroline Sheen and Ifan Huw Dafydd (Requiem, The Indian Doctor). Acorn Media Enterprises, RLJ Entertainment’s UK development division, is the North American and Australian co-production partner and will feature its North American debut on Acorn TV as an Acorn TV Original Series. International distributor ZDF Enterprises is distributing in the rest of the world. Filming began on Monday, September 10 in Wales. North America’s largest streaming service for British and international drama, Acorn TV, with Acorn Media Enterprises is having an incredible year with its expansion into twelve Latin American countries; commission announcements for the straight-to-series order of British drama London Kills Series 1 and 2 starring Hugh Speers and Sharon Small, Agatha Raisin, Series 2 starring Ashley Jensen, and Queens of Mystery starring Julie Graham, Siobhan Redmond, Sarah Woodward and Olivia Vinall; co-production announcements for Irish comedy Finding Joy, Welsh sensation Keeping Faith starring Eve Myles, and Aussie comedy Sando; and the licensing of hit ABC Australia drama Mystery Road, British police procedural No Offence, Aussie conspiracy thriller Jack Irish, and BAFTA Cymru Award nominated S4C dramas Hidden with BBC Wales and Bang.